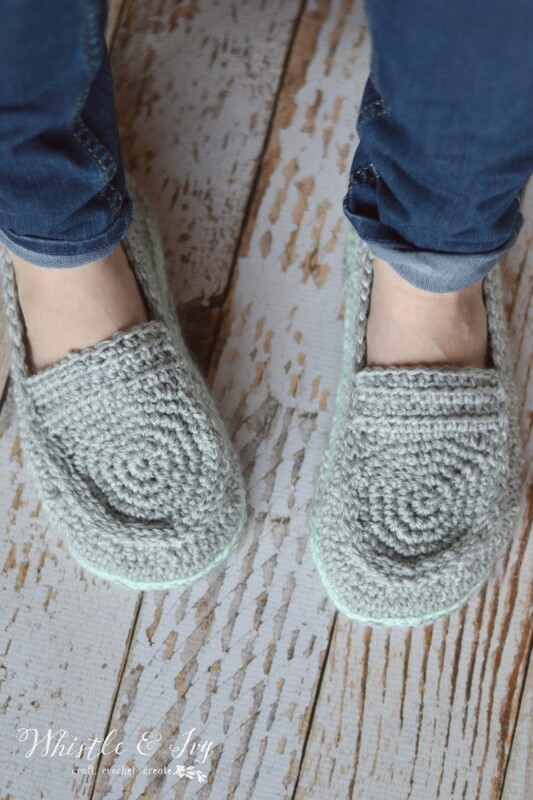 Who doesn’t love kicking off their heels at the end of the day and putting on a pair of comfy slippers? 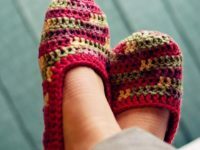 Put your crochet skills to work by making yourself a different pair of crochet slippers for every day of the week. 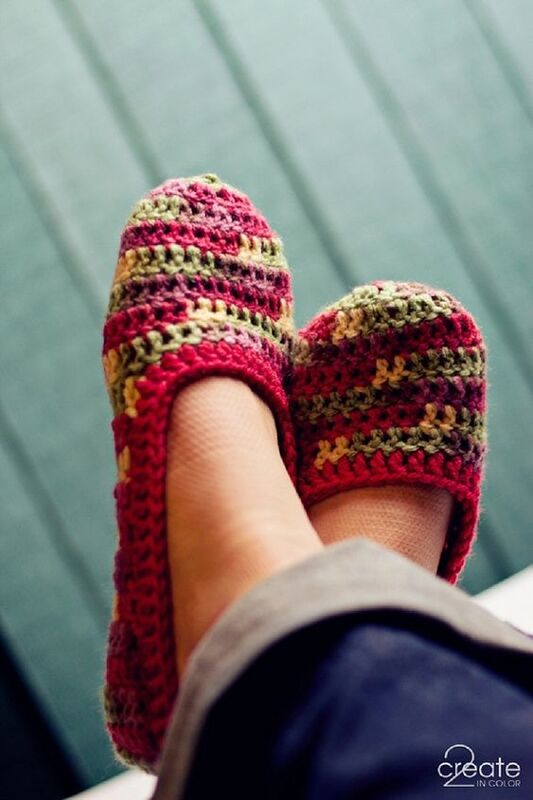 A no-frills slipper design is made more interesting with the use of variegated yarn. 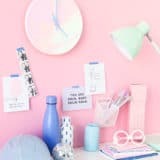 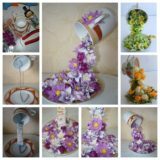 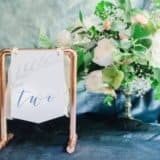 Create in Color has the free project. 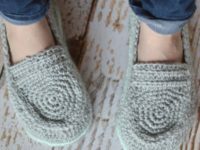 Versatile enough that you’ll want to make a pair to wear each day, these slippers from Good Knits are crocheted in one piece for a design that’s bold, yet timeless. 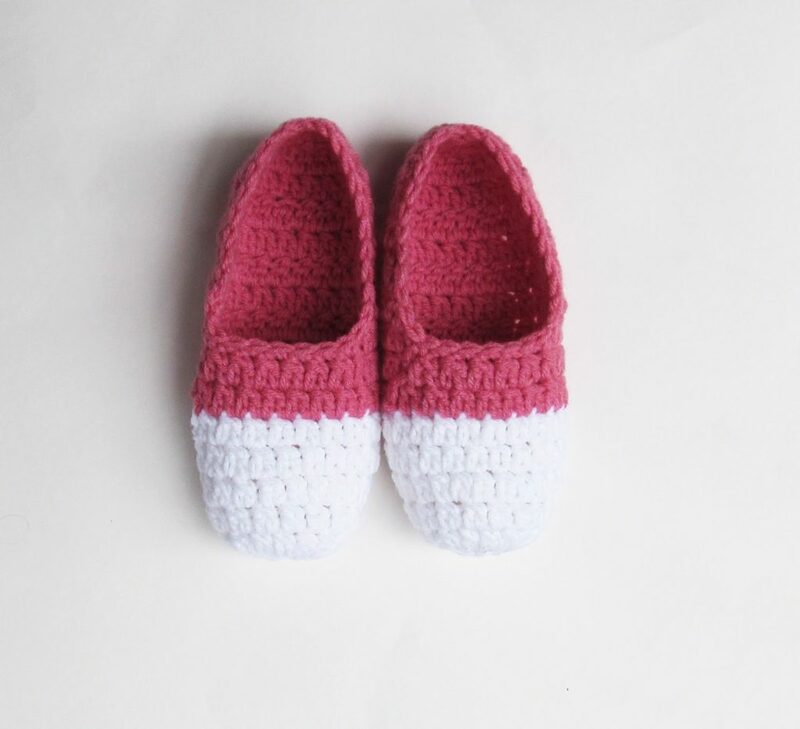 A two-tone design gives this simple slipper pattern from Tampa Bay Crochet a bit of added visual appeal. 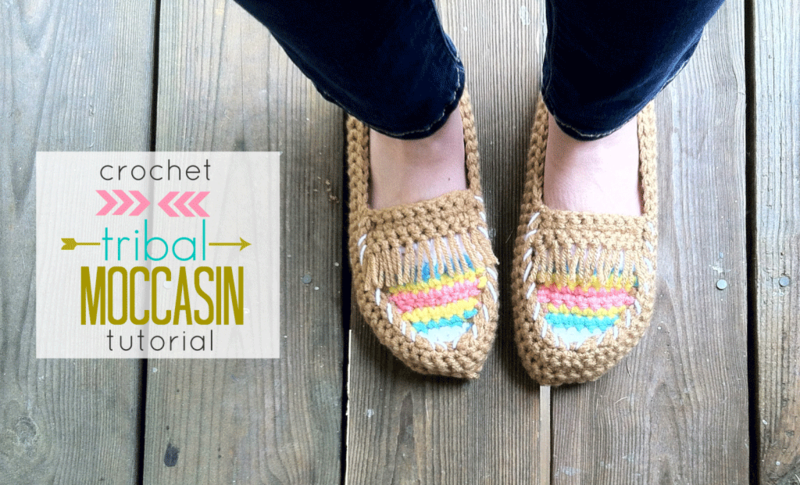 You’ll need two colors of worsted weight yarn for this project. 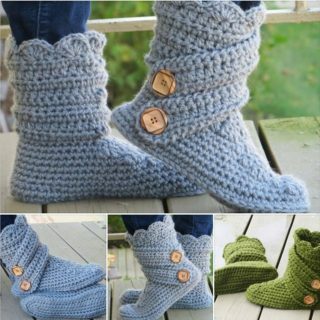 If desired, the finished slippers can be decorated with buttons, flowers, or appliques. 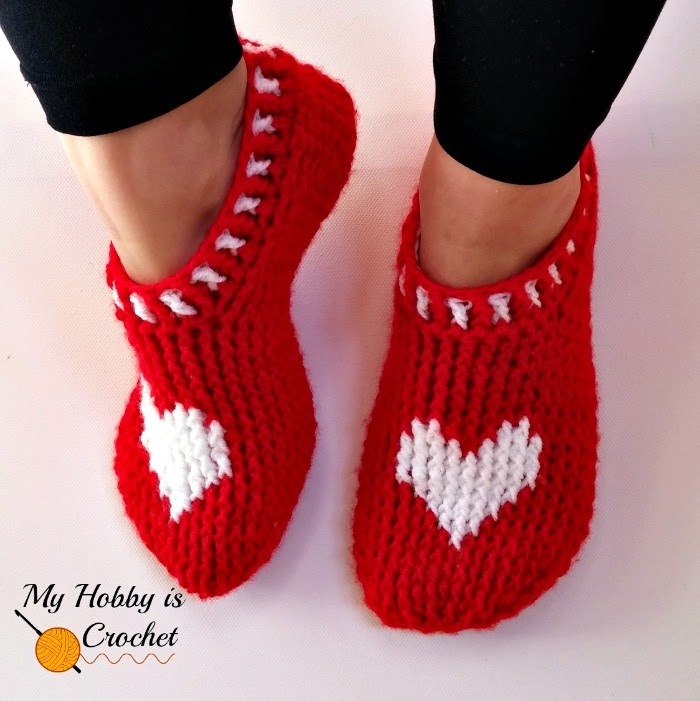 These adorable heart embellished crochet slippers were created as a Valentine’s Day project, but they’ll keep your feet warm and cozy year round. 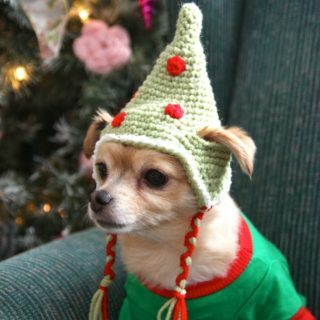 Visit My Hobby Is Crochet for the free pattern. 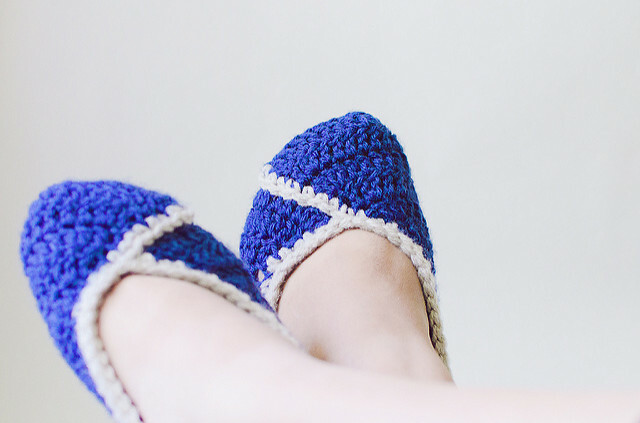 For a casual look, you can’t go wrong with loafer slippers from Whistle and Ivy. 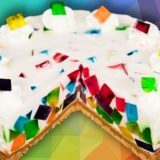 Experiment with different color combinations to add interest to the contrasting sole. 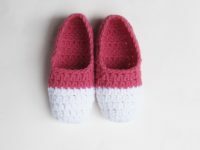 The Mary Janes you loved as a girl get a stylish upgrade with this cute crochet slipper pattern. 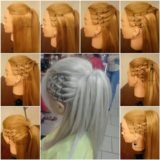 Head over to Good Knits to learn more. 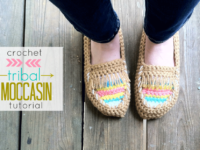 These tribal moccasins may look complicated, but the pattern is suitable for beginning crochet enthusiasts. 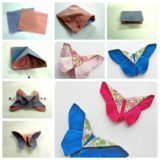 Visit Just Be Crafty for your free pattern download. 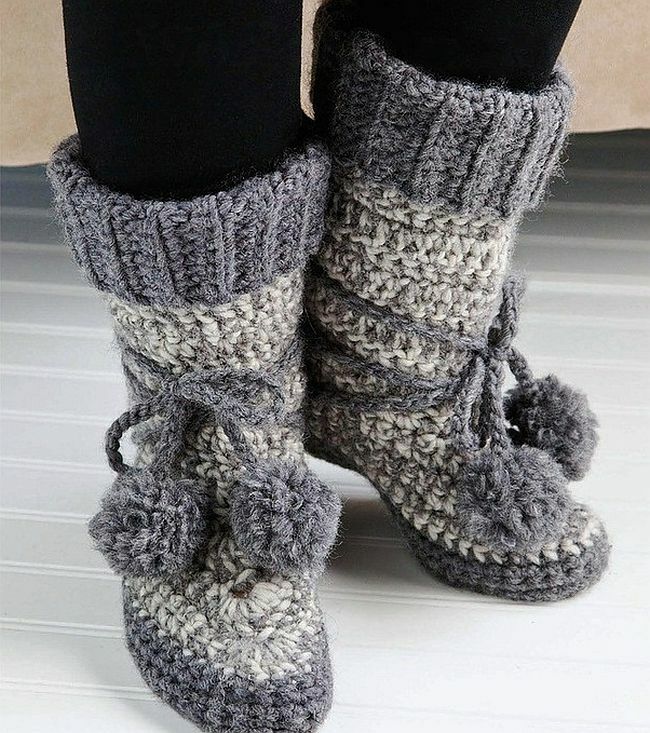 For times when warmth is a top priority, these crochet booties will keep your feet nice and toasty. 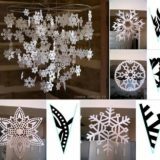 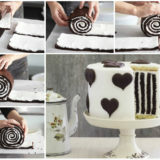 This advanced level pattern takes three to five hours to complete and can be downloaded from Joann.com. 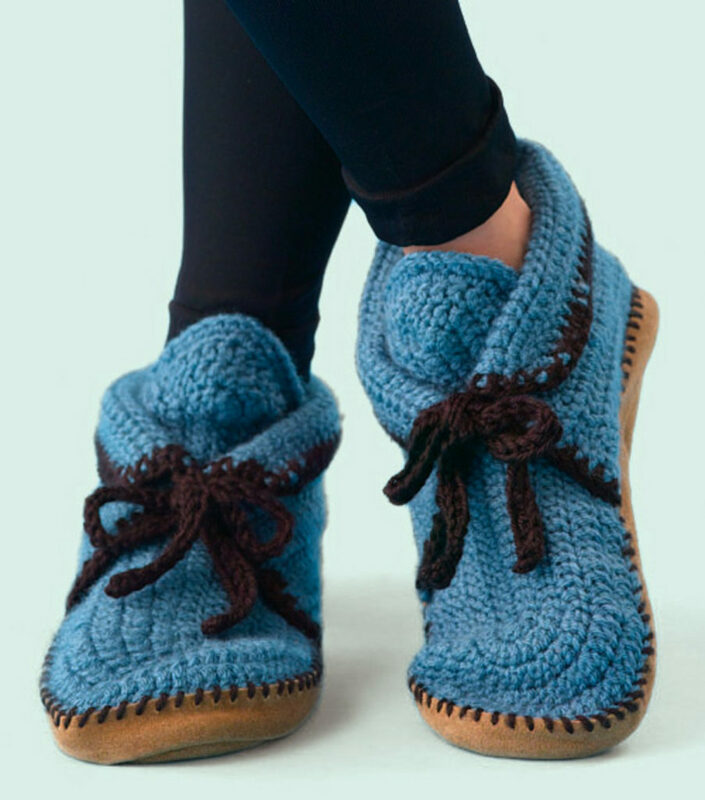 Embellished with tiny pom pom ties, these cozy slippers are just as comfy as your favorite pair of Uggs. 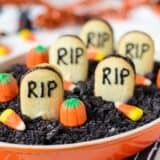 Ravelry has the free pattern.